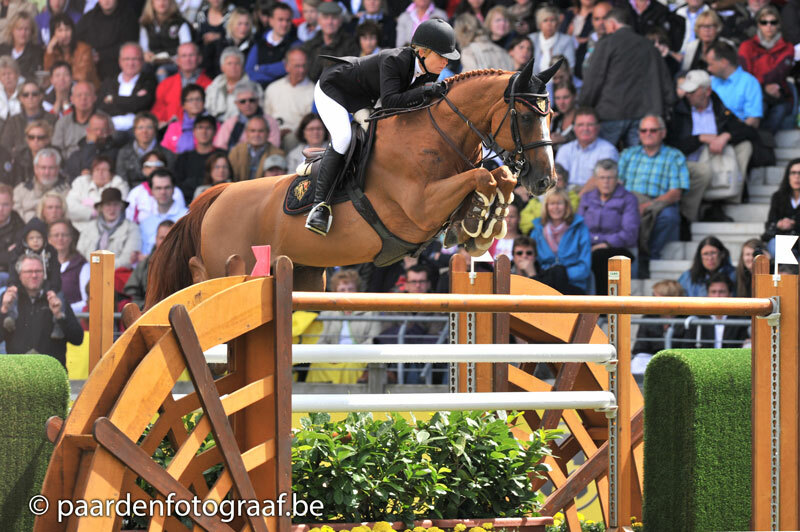 Létoile won herself some Grand Prix 1m50. Due to injury she was taken out of sport at young age. Itot du Chateau was one of the best horses in the world.